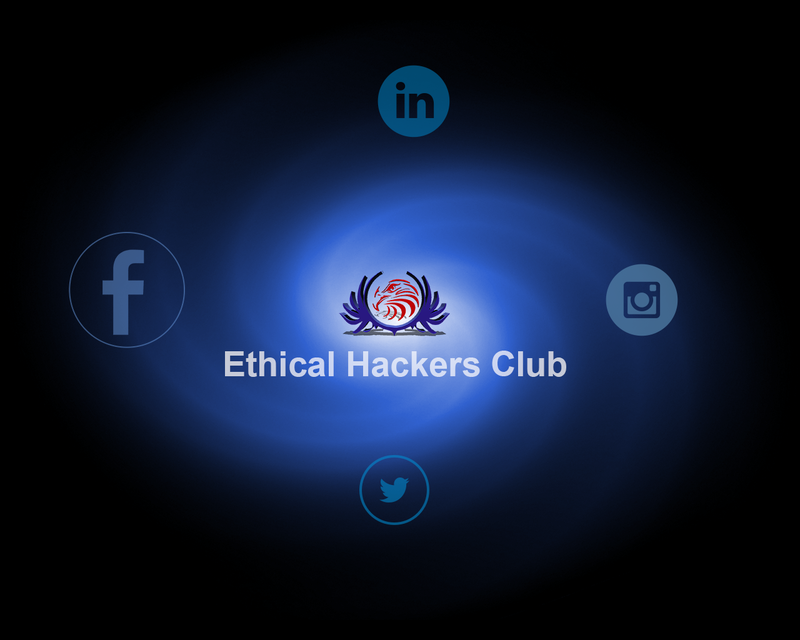 Read More on : Intense SEO Guide by Ethical Hackers Club - Part 3. I do understand the eagerness to master SEO by new bloggers and Site owners to hold a good position in Google Ranking. 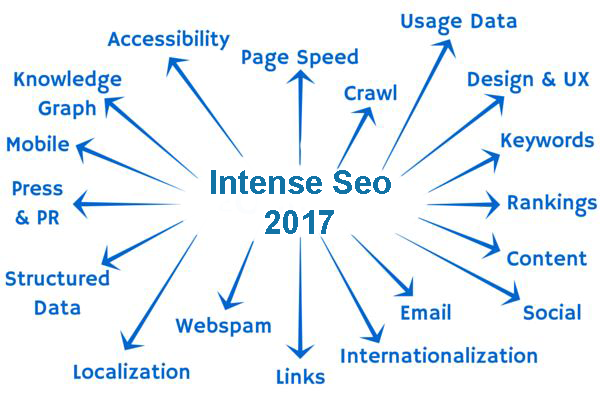 So without wasting any time lets jump to our Intense SEO Guide Part 4. It's an era of social media today most of the people waste a huge amount of their time on different Social media sites and this has made Social Media an important contributor for SEO. It is most important today that you distribute your latest content across appropriate Social Media channels. Whether posted, shared, retweeted or reshared by someone else, each action is going to pay in boosting the number of platforms from where visitors will be viewing your links. While working as the SEO expert for newly emerging blogs, News & Magazine sites in India, I've noticed owners struggling for SEPR ( Search Engine Page Ranking ), but the most common reason for low website traffic for Indian bloggers is their EGO. You should always keep in mind SEO is the most important factor and making relations with other websites is the most important & basic requirement to make your content and sites reliable in the eyes of Search Bots. There no better way to direct traffic to your site than by developing relationships with other websites. If you can personally approach the administrators of well-respected sites or sites in authority and ask them to include a link to your site, it's surely going to be an advantage for your site. However, don't forget to return back the favor after all even the best relationships have always been of "give and take." And this is SEO the most important relationship for your website. Technically, SEO is all about the small, precise, and minute details that most of us usually fail to notice, yet they make a difference to your ranking on SEPR ( Search Engine Page Ranking ). After all your tiring efforts when you are paid off through improved ratings and direct traffic you can say it is actually a true achievement. However, the game isn't over yet. It is rather a continuous process and most of the time it is a strenuous task which can also seem boring at times. At the end, you are a human, and humans do need a helping hand and we always have them in our reach in order to help us with our regular maintenance as well as to speed up research to keep your site healthy all the time. If you are not aware of this handy and useful supports, here are some of them. Before you start with anything make sure to get registered to Google Search Console as this is the place where google can communicate with you for any issues regarding your site. Monitor your site's performance including back links. Search Queries or Keywords that brought visitors to your site. Locations of users who visited your site. Submit content for crawling, and much more. Must Read: Parents' Guide to Cyber Bullying - Part One. This tool is mean to help users of paid advertising for Google Ad-words. It will assist you in looking for keywords with search volumes and level of competition. Though Google Keyword reputation had been slightly toned in terms of accuracy than it used to be, still is the best tool for all SEO. Google is undoubtedly a Search Giant, and you surely don't want to be blacklisted by it. So, it is always important to know what Google thinks about the variety of SEO tactics that you may adopt on your website. Either beginner or master this is the most important guide for all responsible SEO practitioners. As Google continues to improve users experience including users of the mobile device, you must be constantly aware of any updates coming from the search engine giant so that you are assured that you are not left behind your competitors. A Moz creation is the search engine for links. Through this, you can see who links to your site. You can even check broken links which need to be reviewed. Broken links are sometimes the reason for low ranking of your website. In order to solve them quickly, you need to find them faster. Broken link finder can be a great rescue for your site. It's been three long months since the end of 2016 and SEO consultants are anticipating the forthcoming new guidelines for SEO strategies for 2017. Based on what have been observed in the past years, everyone is trying to research and compare notes on several activities to discover what will work and where they did some foolish mistakes. Having involved in all these, they have come out with tactics that will definately work in 2017. Some are already working overtime on this while others are generally new to the idea or rather misguided. SEO strategy begins with the selection of keywords as it takes your website to be visible in SERP Search Queries. Proximity and density or the proper placement of keywords in content are vital to getting the favor from search engines. Therefore, give attention to the use of your keywords- their placement and density, e.g. include them in your URL heading, page title, etc. Having a great User Interface (UI) Navigation design often leads to great user interaction and better impressions which further converts into sales. A clear navigation helps much in prolonging a user's stay in a specific website but it is just once of the many reasons. Also included are various elements essential to obtain a good ranking and authority. For you to be able to provide a user with a good user experience, make sure to have simple navigation format, elegant web design, and proper contect placement. A proper and thorough architectural design will definitely reward you with ranking and also create a greater impact o users experience. It will likewise help you to recognize user behavior as well. proper site architecture includes proper alignment and right placement of context for a clean and clear look. Linking plays a vital role in the ranking of the site. While it leads a user to the various page on the same site, it helps the page ranking and keyword impression on Google. Use proper linking and anchor on relevant keywords to a relevant page in order to get noticed by Google. Quick loading enhances the user experience and helps a website to retain users attention or prolong stay. To ensure your website speed response on browsers, minimize your CSS and JS Files and enable resource compression. Also, work on caching functionalities to improve crawl speed. Smartphone markets have taken a drastic growth as compared to laptops and desktop, considering a large number of mobile users today, mobile responsiveness is an essential element to consider if you want to rank well on mobile devices and get a higher rate of user interactions. Smartphone markets have taken a drastic growth as compared to laptops and desktop, considering a large number of mobile users today, mobile responsiveness is an essential element to consider if you want to rank well on mobile devices and get a higher rate of user interactions. Google had verbally conveyed the necessity of responsiveness. Therefore, adopt responsive layout to rank high on search engine's SERP for both mobile and desktop searches. It's 2017 and there's a lot to be learned about SEO in order to be a successful blogger or website owner. Stay Connected for the upcoming post in Ethical Hackers Club's Intense SEO Series. Content is important, we know that. Content will certainly not lose importance in 2019. On the contrary. For Google, of course, the content is important in the first place. Google will increasingly include the authors behind the articles in the evaluation. Building up an expert on specific topics will, therefore, be more and more important in the future. Holistic content (HLPs), that is, articles that cover a topic very broadly, are well structured, are populated with many different media formats, still work very well. But other content strategies and forms can be the key to success to build visibility. We got huge boost in ranking for keywords like effective chiropractic marketing ideas 2019 with just content hub technique. Ultimately, the content form and in which form content is produced depends on the content target. Content Hubs could be more focused than ever in 2019. Anyone who produces content professionally today thinks in content hubs. But not everyone who deals with SEO and content has this methodology on screen. Therefore for me a trend for the coming year, which could successively create the breakthrough.